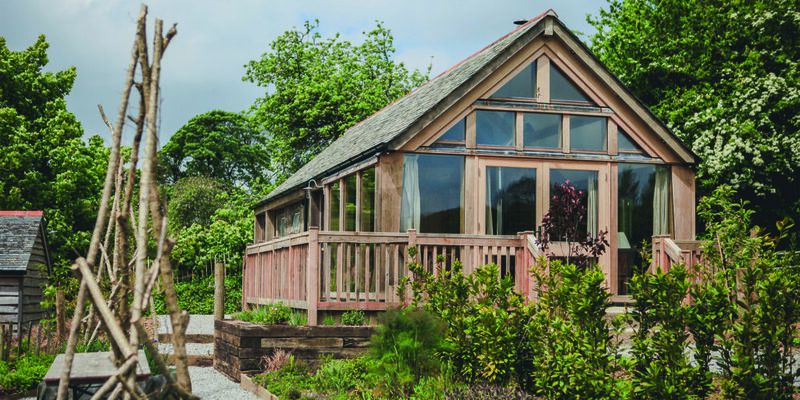 Add the ‘wow’ factor to a build or conversion with stunning bespoke oak frame from Carpenter Oak Cornwall. 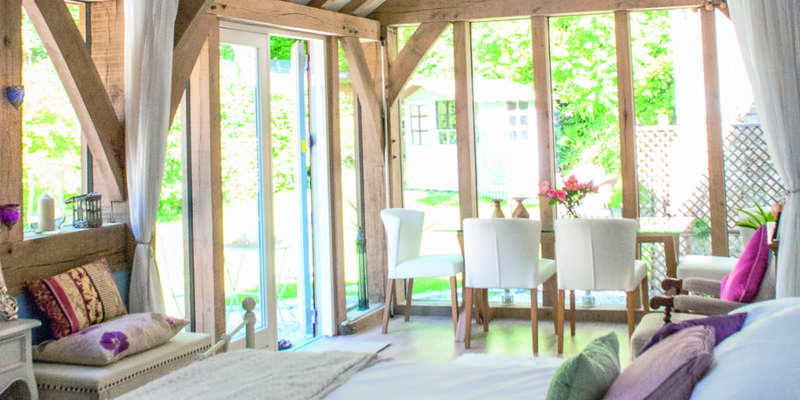 Tim Simpson and Tom Jubb, both originally from Cornwall and keen to return to their roots, left the original Carpenter Oak in Devon, to set up their own, franchised model, Carpenter Oak Cornwall, which would also specialise in timber framed buildings but in addition, offer complete build projects across the region. 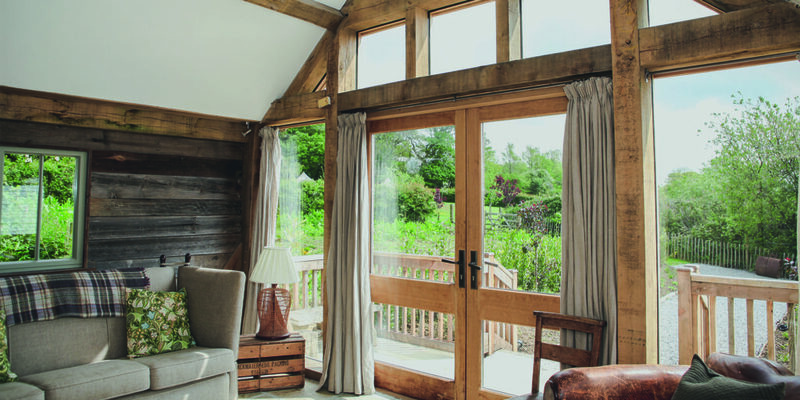 An early client was Nancarrow Farm, near Zelah, which has developed from an existing, family-run pastoral farm into a luxurious wedding venue, complete with rental accommodation and thriving restaurant using the farm’s homegrown produce. 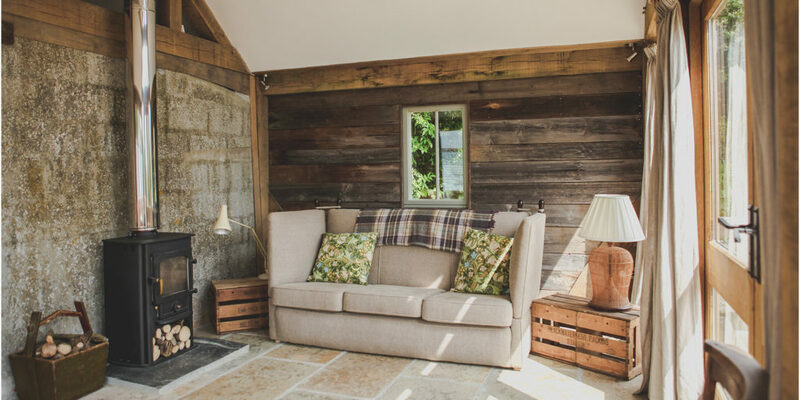 Carpenter Oak Cornwall designed and raised the oak-framed barn, which hosts regular feasts and wedding receptions, as well as converting an old chicken shed into a luxury bridal suite that stayed true to its agricultural roots. 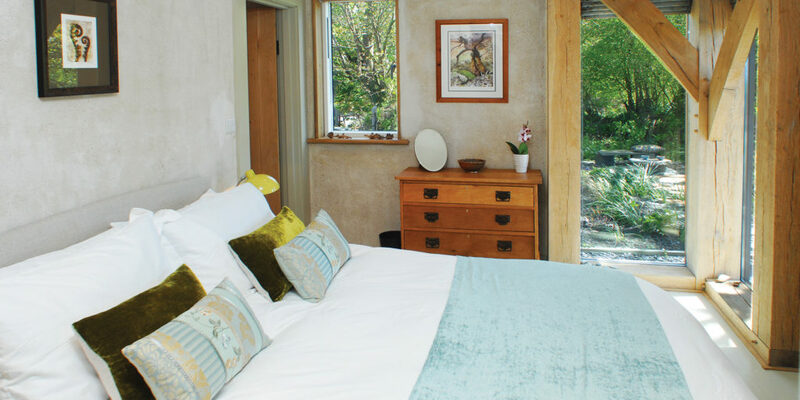 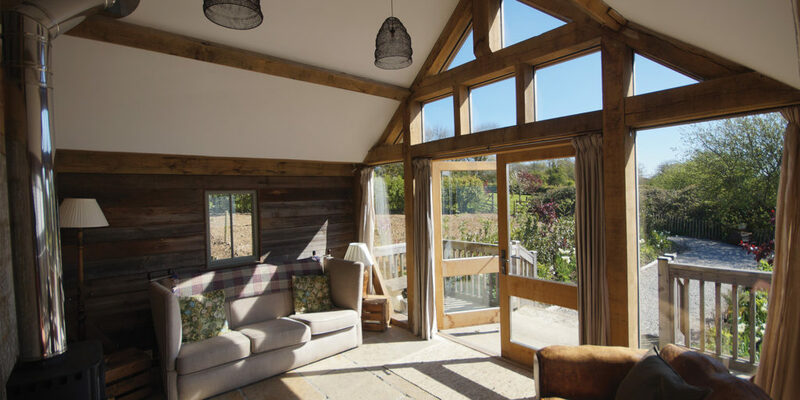 If you’re visiting Cornwall or are thinking about creating your own rental accommodation, seeing a Carpenter Oak Cornwall building in person is the best way to get a feel for how a timber frame can open up space and create flexible buildings that appeal to guests, depending on the size of the group or family. 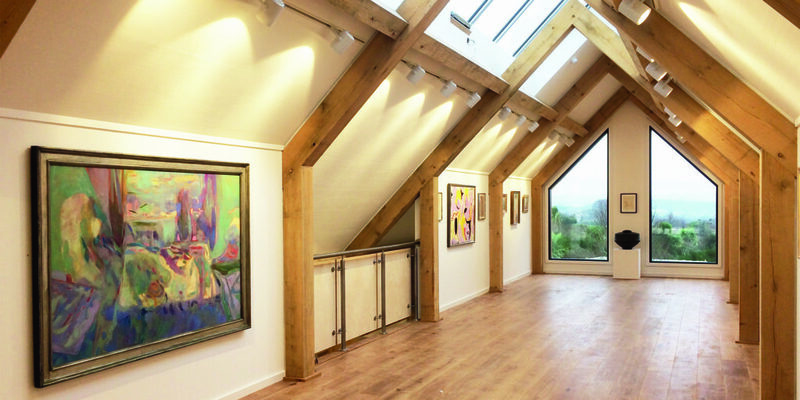 As well as domestic dwellings that you can rent out, you can also visit public buildings such as Tremenheere Sculpture Gardens, with its newly completed oak framed gallery, The Cornish Arms near Padstow (reviewed in our last issue) or the Duchy Nursery near Lostwithiel. 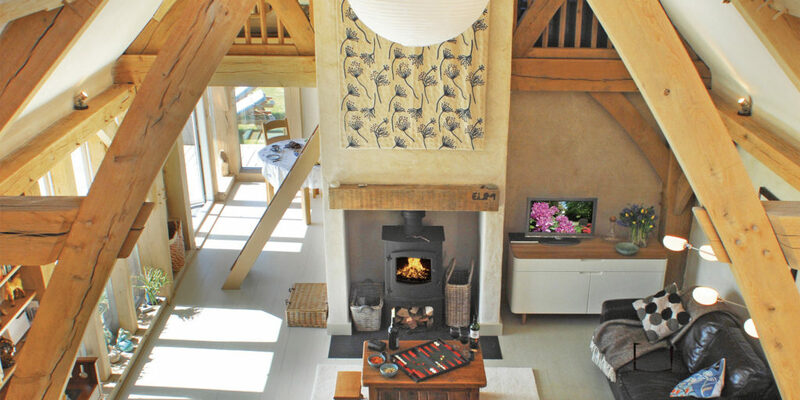 "Our customers are always blown away by the space for both getting ready in, and staying in."